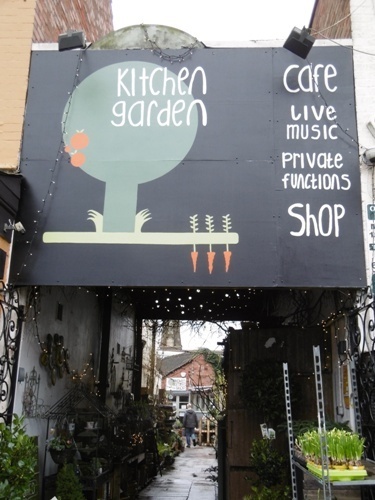 Anticipation is high, therefore, as Sean prepares for a handful of UK shows as part of a European tour, including Birmingham's Kitchen Garden Cafe on March 6. 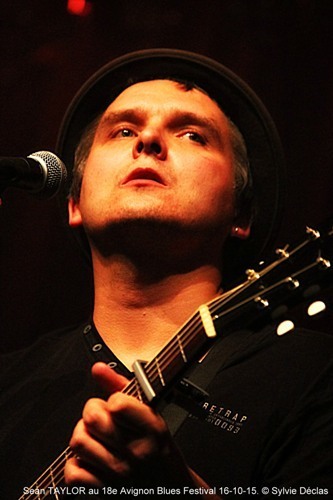 Sean has released eight albums and has toured all over the UK, Europe and Australia. His support slots include and has supported many famous musicians, including John Mayall, Robert Cray, Tony Joe White, Richard Thompson, John Fogerty, the Neville Brothers, George Benson, Tom Paxton and Arlo Guthrie. His festival dates include Glastonbury, Cambridge Folk and Celtic Connections. On his March UK dates, he will be joined by Mike Seal on the double bass, to perform new music from his latest album, Flood & Burn. He says: "I felt a freedom and confidence in writing the original songs and in the making of this recording." Following the British shows, Sean will perform in Germany and Holland – and undertake his first gigs in Denmark. March 10: The Greystones, Sheffield. When: Touring from March 3, 2018.Playing at Kitchen Garden Cafe on March 6.